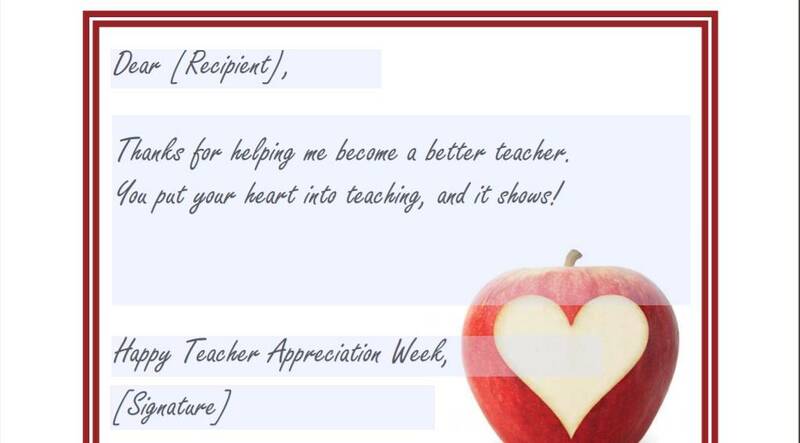 Teacher Appreciation Week is May 6-10, 2019. Teachers deserve some admiration and gratitude, and sometimes students need a little nudge in the right direction. Help your students discover all that teachers do with these writing and art activities, and give them a way to say "thanks" to a special educator who made a positive difference in their lives. 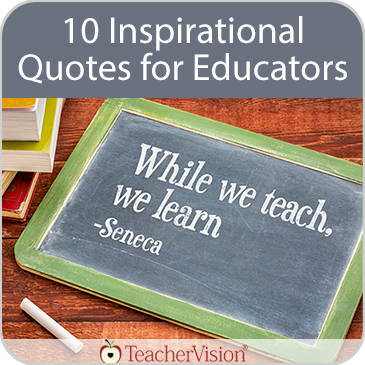 Find motivation in these famous quotations, or read them as a reminder of just how important teaching is. As Henry Adams said, "A teacher affects eternity; no one can tell where his influence stops". 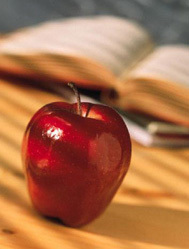 This teacher appreciation activity has students remember one of their favorite teachers, record details about why this person was so special, and create a short story from the memory. Help grow appreciation for education in your students! Turn the tables on your students with this sentence-completion activity. Students pretend to be the teacher, which might give you a glimpse of how students perceive teaching and can lead to discussions on the impact teachers have on students' lives. 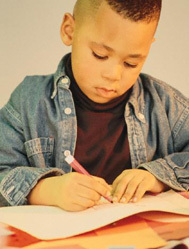 Have younger students write thank you notes to three educators who have shown they care. This simple writing activity will help students say thanks for all that you and your fellow teachers do. Encourage upper elementary students to pick their favorite teacher from this school year and show their appreciation by writing a letter of thanks. Use this as an opportunity to teach students about letter writing and computer skills. Introduce students to different types of poetry, and have them write a poem for a special teacher to show their appreciation. 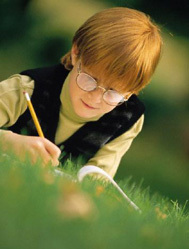 Or, have students create a poetry book as a gift for their favorite teacher. Use this lesson to open a discussion with your class about the importance of teachers and how they impact their lives. Students will then make "Appreciation Cards" for their teachers. 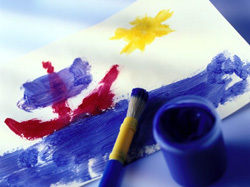 Your preschoolers and kindergartners might be too young to fully understand teacher appreciation, but they do know how special it feels to get a greeting card. 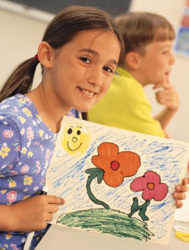 Have younger kids make greeting cards to give to their favorite teacher, who might just happen to be you! Not sure how to celebrate teachers in your classroom? This literature guide to Remembering Mrs. Rossi can help you discuss this exceptional book with your students and gives ideas on how to tie this in with Teacher Appreciation Week. Looking for the perfect gift for a fellow teacher? Give a copy of Finding Mrs. Warnecke: The Difference Teachers Make by Cindi Rigsbee. Personalize the gift by writing a note inside the front cover. Visit our Teacher Gifts board on Pinterest to find more thoughtful gift ideas for the educators in your life.